Find one and get involved. 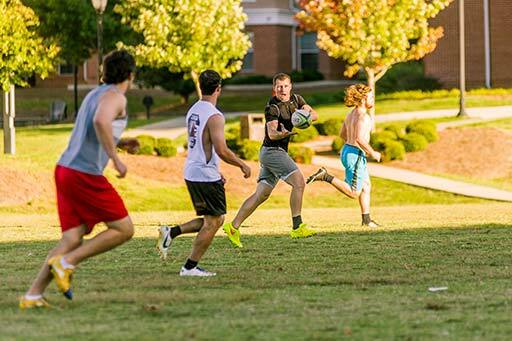 Our campus is a hub for dozens of student-run sports teams, including lacrosse, soccer, swimming, dance team, and wakeboard. Like to be surrounded by dozens of good friends and active in the community? 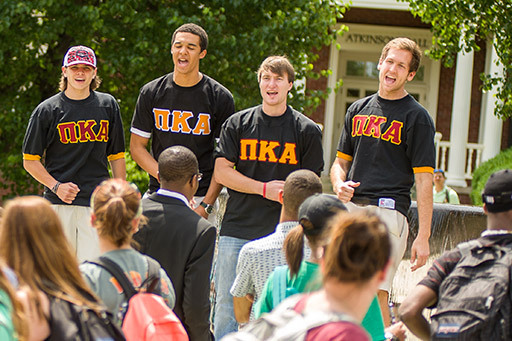 Try life in a Georgia College fraternity or sorority. 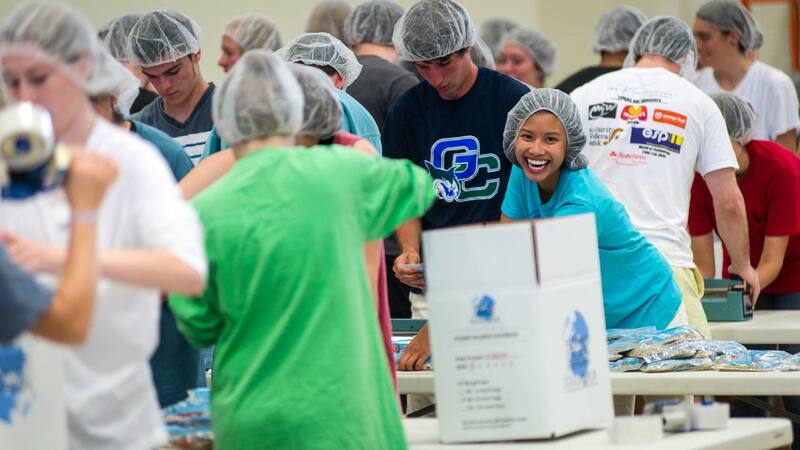 Georgia College students love to make a difference and the GIVE Center is where it all starts. So put your paws on a cause and come on over.